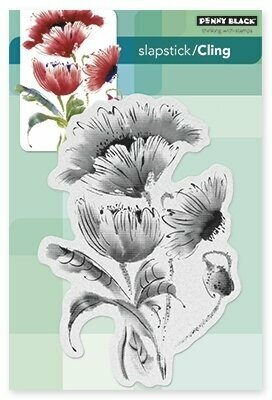 Penny Black cling rubber stamp featuring a poppy flower. 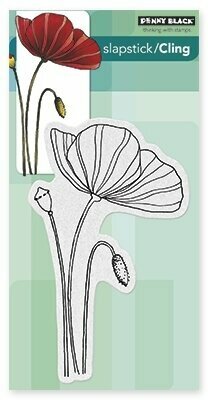 Sue Wilson Cling Stamps - Poppy Garden. 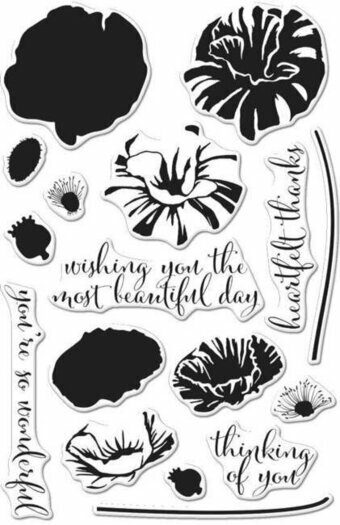 Creative Expressions Stamps To Die For collection is a range of individually cut and foam mounted stamps designed to co-ordinate perfectly with Sue Wilson dies. Coordinates with die: Mauritius: CED10014. 1 Stamp. 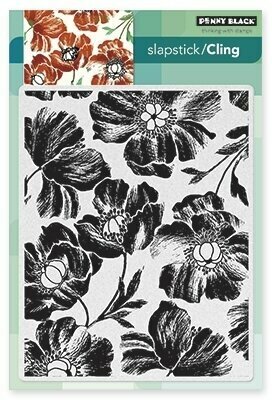 Size: 3.54" x 4.53".